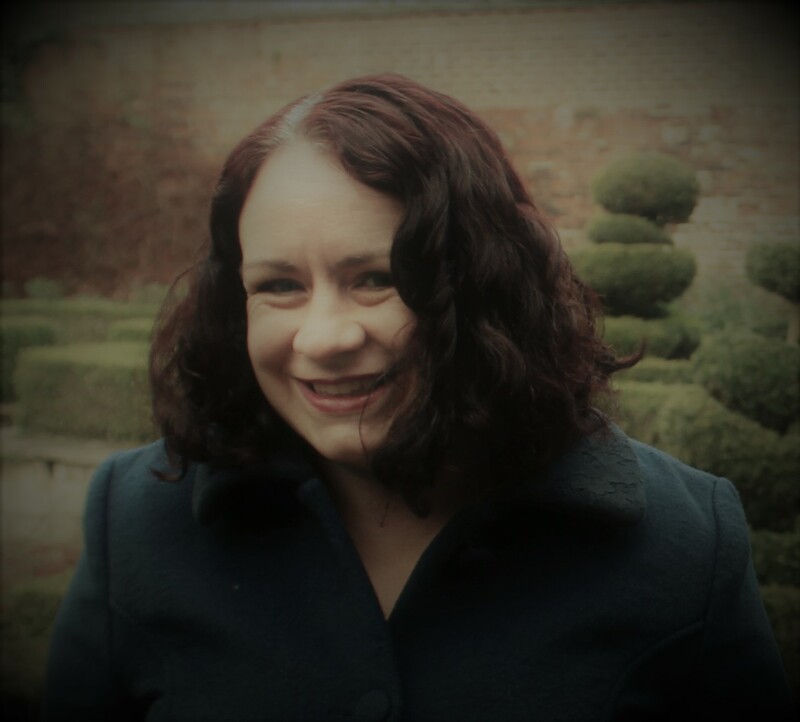 There's always too much going on in December though to find extra time for things like blogging, so I don't know what I was thinking! There's barely enough hours in the day to get through the necessary tidying, shopping, wrapping, visiting and eating that are all vital to the festive season - with, if you are lucky, a couple of extra fun things thrown in! 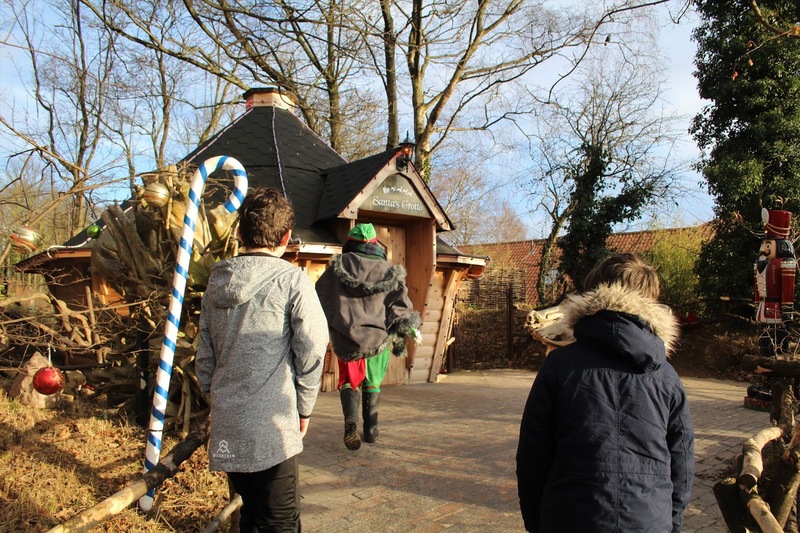 A visit to the big man is a family must on the run up to Christmas, and this year Sheffield's Tropical Butterfly House Wildlife and Falconry Centre was chosen as out venue for seeing Santa. 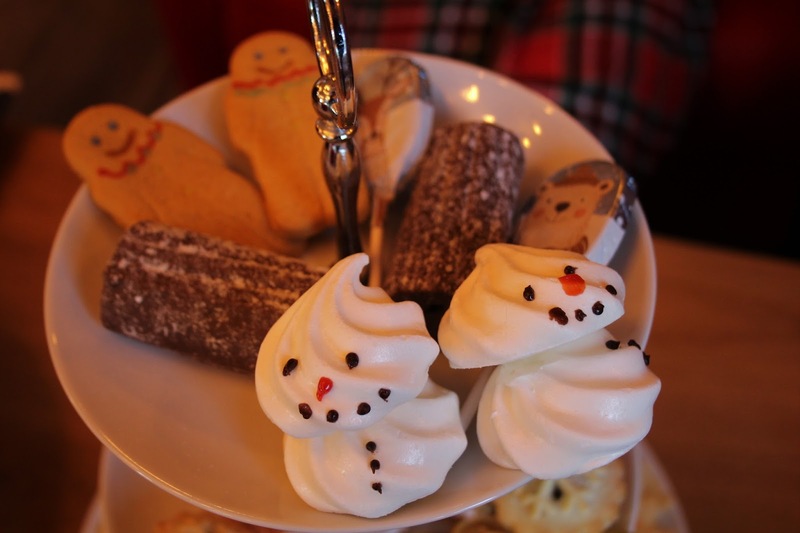 I don't know exactly how we made the leap from 'tropical house' to 'festive winter wonderland', but any doubts I had about suitability were quickly swept away when I read about the festive afternoon tea they offered! It was a lovely day, but a freezing cold one and we'll definitely make plans to revisit when the weather is warmer! As part of out Christmas festivities, the kids and I had a *cough* cultured night out at the theatre. And I when I say theatre I mean pantomime.... but technically it was *in* a theatre, so still counts at culture, right? We've gone every year for the last seven or eight years now to the one at the Bradford Alhambra and they are showing no signs of getting bored of hearing the same jokes every year yet! In between everything else I managed a morning runaway by myself to the Lush Leeds Spa - I'd been given a voucher for one of the spa treatments for Christmas in 2016 and I thought I better get it used before it expired! My voucher was for Synaesthesia - you decide (from a list of words) how you want to feel, and your massage, products, and even your follow-up cup of tea and selected to suit. 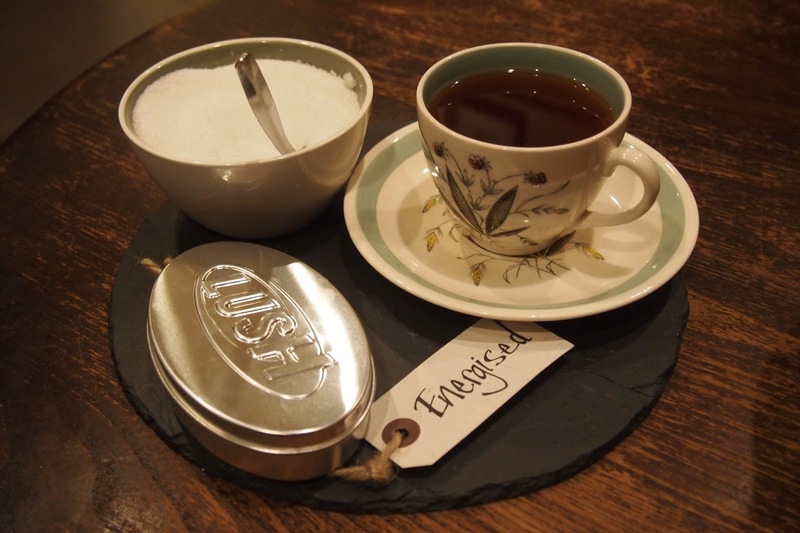 Seeing as I knew I had loads of Christmas prep to do when I got home, I thought I could do with being 'energised'! The treatment was everything I dreamed it would be and I'm determined to try a few of their other offerings once I have a good enough excuse for such an indulgent treat! The last thing I want to mention is a bit silly and totally awesome in equal measure, but in December I was awarded the high acclaim of Student of the Year at my (karate) dojo. I'm stupidly proud of this, and I'm so lucky to train with so many awesome people - looking forward to another year of being kicked and punched by them all! I've almost left it too late to talk about January plans, since we are more or less half way through the month - oops! The first half of the month was all about recovering (emotionally, financially, tidily) from Christmas but the festive season is now truly behind us. We do have a holiday booked for this month, that I'm really looking forward to! There'll be plenty of details next month,.. but this is one KC picked - not my usual jam but should have levels of sunshine and relaxation that I think actually might suit me just fine! How was your December? Get through Christmas without too much trauma? What have you got planned for January?